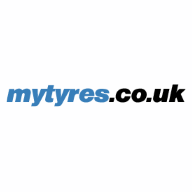 5% discount on all summer tyres and complete wheels with summer tyres and rims.Discount code: EGGRDUK19 (not combinable with other discount codes). Period: 15.04.2019 - 24.04.2019. AdMedia is available for you.